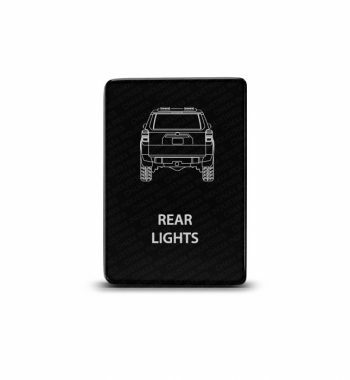 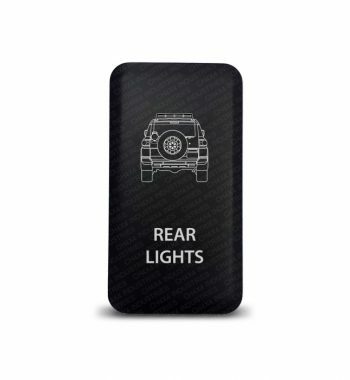 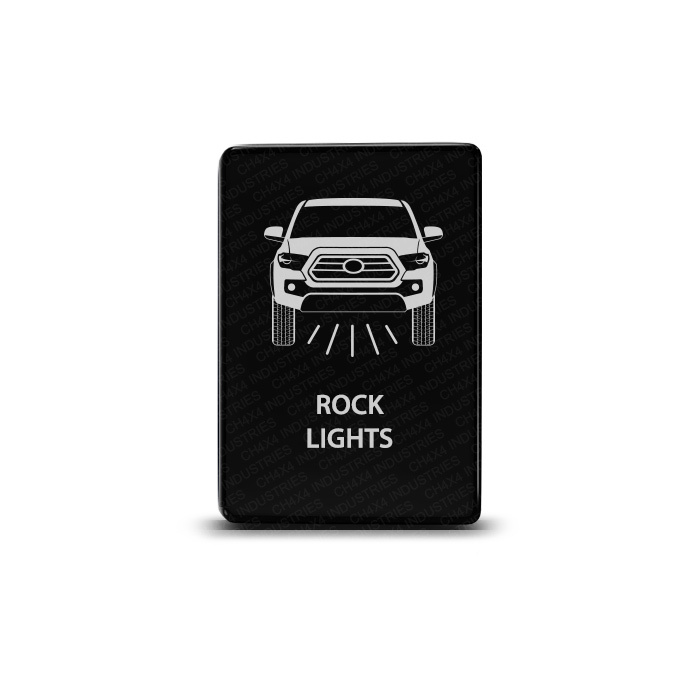 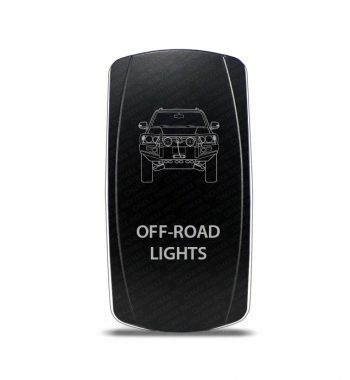 CH4x4 Toyota Small Push Switch Tacoma 3rd Gen Rock Lights Symbol is a High Quality 12 Volt Push Switch. 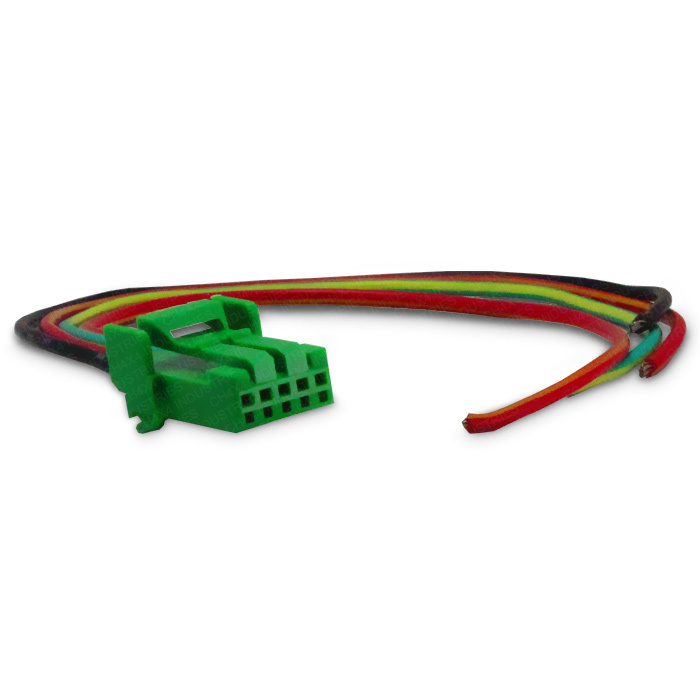 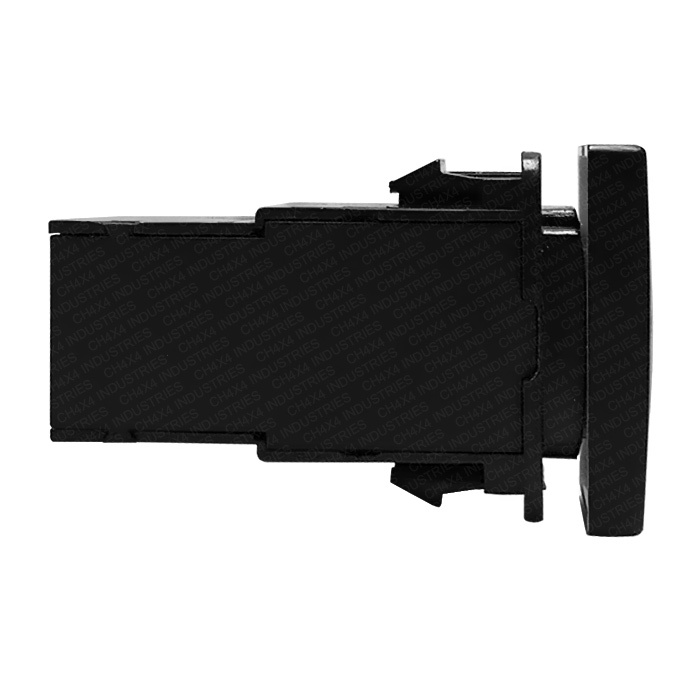 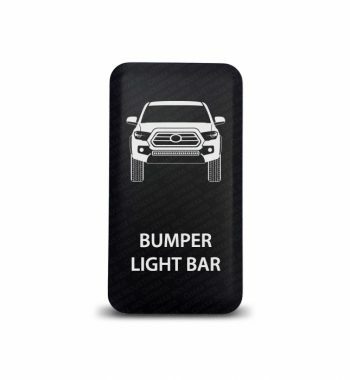 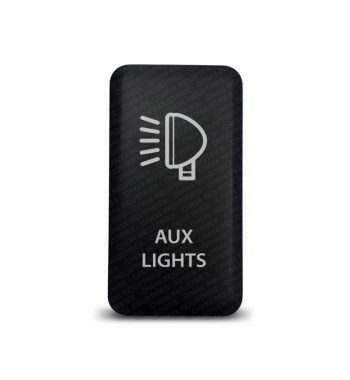 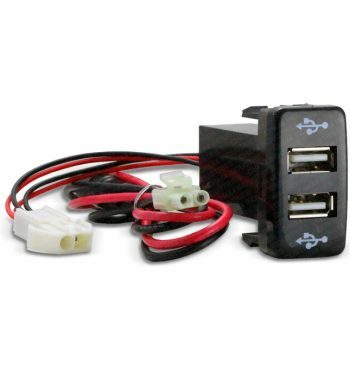 This switch allows you to operate any 12-volt accessories, this fits on Toyota Tacoma 2015-ON models. CH4x4 Toyota Small Push Switch Tacoma 3rd Gen Rock Lights Symbol is a High Quality 12 Volt Push Switch. 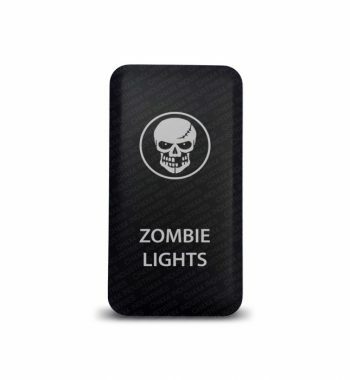 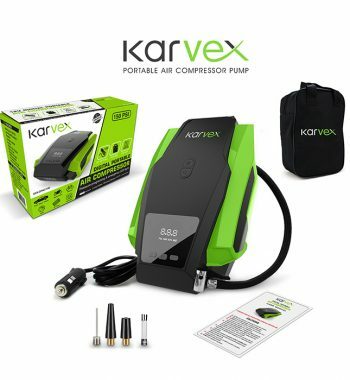 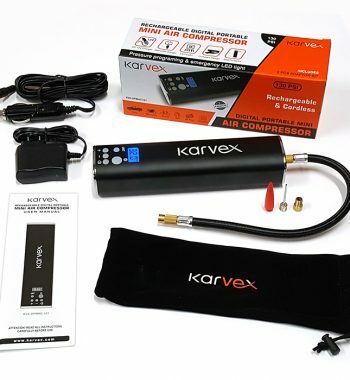 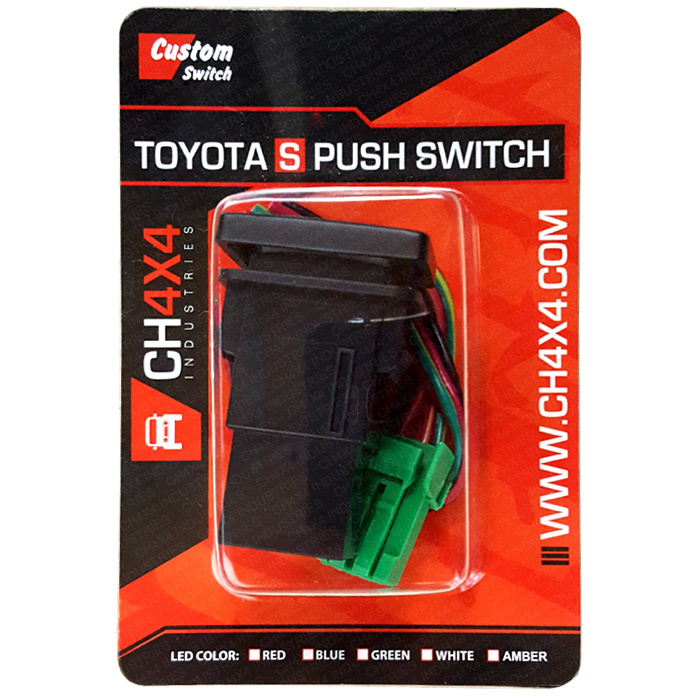 This switch allows you to operate any 12-volt accessories, this fits on Toyota Tacoma 2015-ON models, with short circuit protection, the CH4x4 Industries New High Quality 12-volt Push Switch will give you a clean and original style look, they are install in the existing holes that come from factory in the vehicle, and it has a face surface size of 1.28" x 0.87" (32.54mm x 22mm).